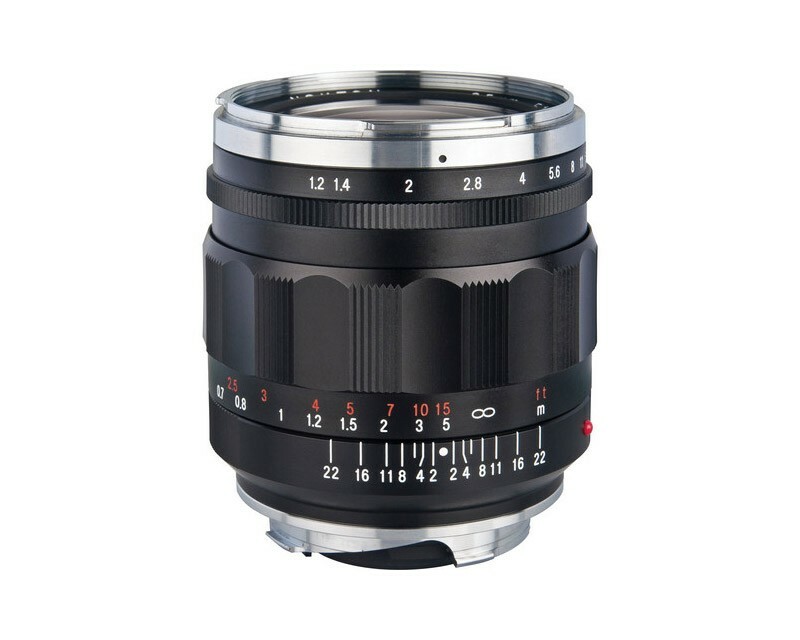 The Voigtlander Nokton Aspherical 35mm f/1.2 Lens II (Black) is a smaller, lighter version of Voigtlander's original 35mm f/1.2 Nokton lens. This is a very bright manual focus lens that features high-quality construction with classic styling, while using modern optical lens technology. It has a minimum focusing distance of 1.64' (50 cm). With a full-frame camera, this moderate wide-angle 35mm is amazingly versatile; with an APS-C camera, it's equivalent to an 52.5mm lens in 35mm format terms, making it ideal for portraits, travel, or photojournalism. Even at its widest aperture, this lens offers outstanding imaging performance throughout the focus range; excellent contrast; and superb rendition of detail.